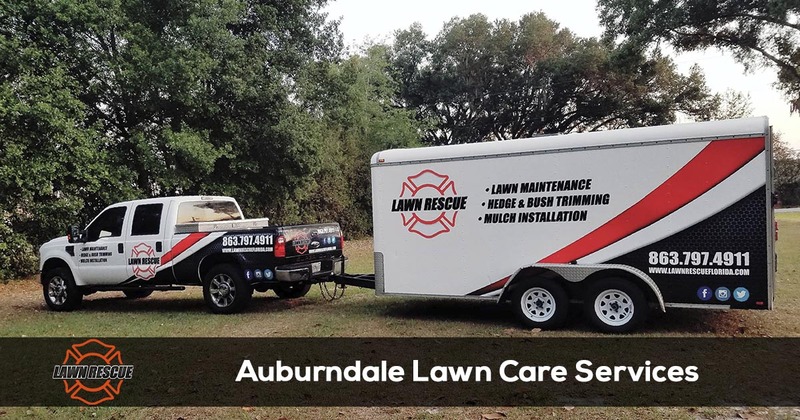 Finding an experienced professional to provide reliable and affordable lawn care services in Auburndale is easy when you call Lawn Rescue. To speak with one of our lawn care specialists, call 863-797-4911 today. Finding a reliable lawn care service that actually shows up when they are suppose to, consistently provides quality service, and closes the gate when they leave is easy when you call Lawn Rescue. 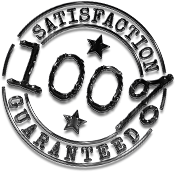 We provide quality lawn service to many customers in the area and we contribute our success to making our customers happy. Our team of lawn care experts focus on providing you with the best lawn service each and every visit, but our commitment to quality doesn't stop there. Our supervisors spot check properties to ensure that our team is delivering the quality we expect as a company. We also have a team of customer service specialist to answer your calls and emails quickly and professionally. In addition to our commitment to customer service, we also are committed to providing the best services by having highly trained lawn care professionals performing the work at your home or business. Our team of professionals are able to perform any of the lawn care and landscaping services you may need. All of our employees are uniformed and drive vehicles that are clearly marked, so you never have to wonder who is on your property.